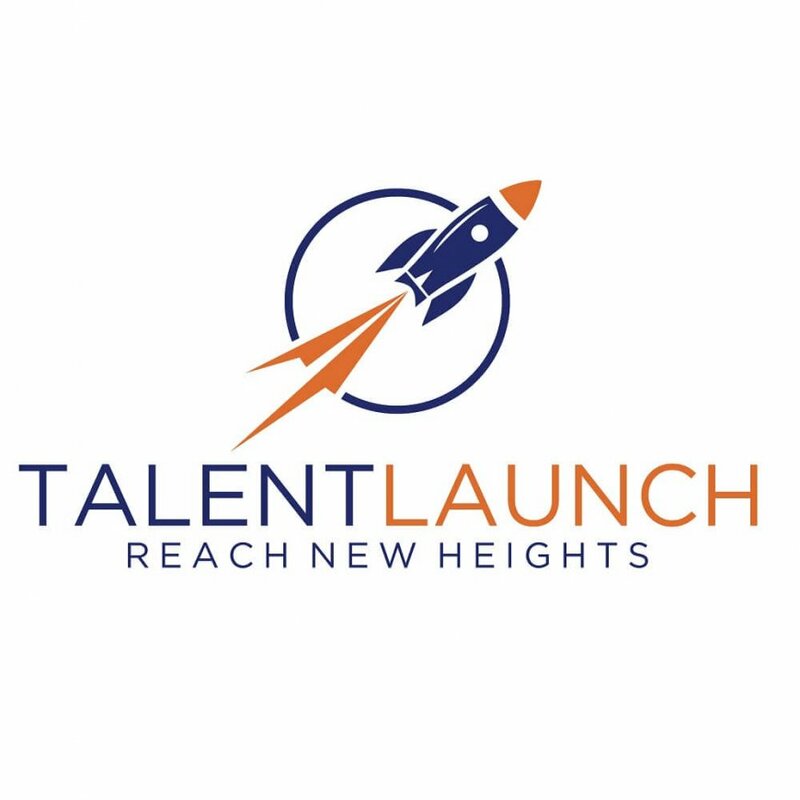 July 1, 2016 marked the first official day of operations for TalentLaunch, an accelerator company created to fuel the staffing and recruitment industry to reach new heights through technology, marketing, back-office, training and development and strategy insights. 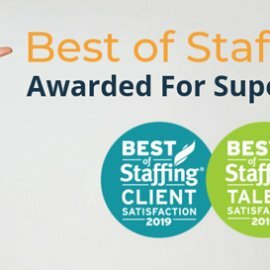 In 2001, Grossman began his first staffing venture: Alliance Staffing Solutions, a locally-focused, specialized staffing agency. Over the next 10 years, he saw great success. His small staffing start-up had matured into a family of specialized firms, all sharing the same technology, marketing and back office support teams. 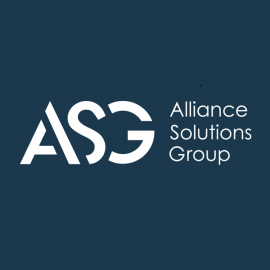 In order to formalize the model, the Alliance Staffing Solutions name was retired and the company was rebranded as Alliance Solutions Group (ASG). In 2014, Alliance Solutions Group made its first acquisition, bringing Major Legal Services (MLS), a Cleveland-based legal staffing and recruitment firm, into its portfolio of specialized staffing and recruitment firms. The acquisition of MLS allowed Alliance to test its shared services concept and provided a vision on how the model could be leveraged to inspire rapid transformation in the staffing and recruitment industry. The acquisition of Selectemp, a successful staffing company headquartered in Oregon, continued to evolve the story of Alliance. With more acquisitions planned for 2016 and beyond, ASG was presented a challenge in how to maintain itself and support separate brands. From there, TalentLaunch was born as an accelerator company to fuel the staffing and recruitment industry to new heights. TalentLaunch will provide its current and future partners with business solutions including custom-designed technology, IT support, marketing, back-office support, training and development and strategy insights. 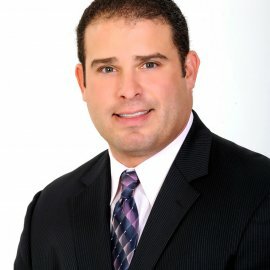 To learn more about TalentLaunch, visit http://www.mytalentlaunch.com.